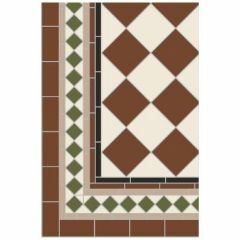 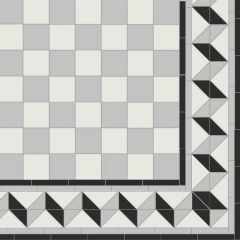 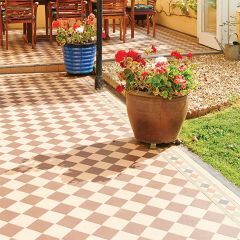 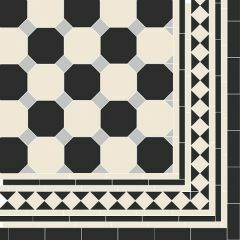 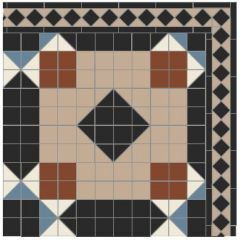 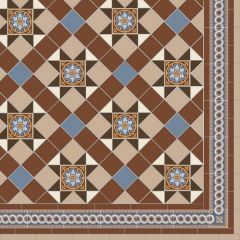 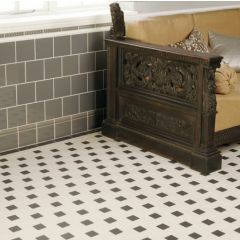 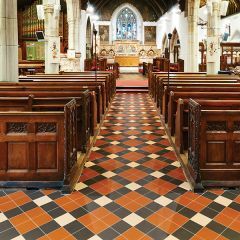 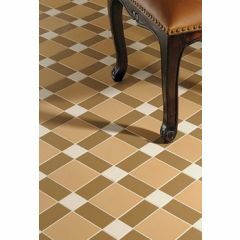 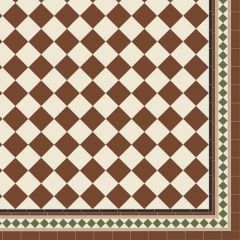 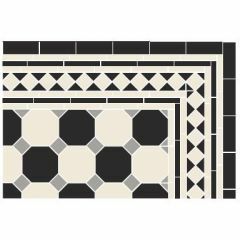 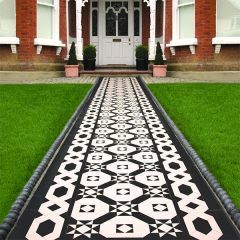 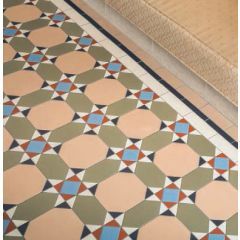 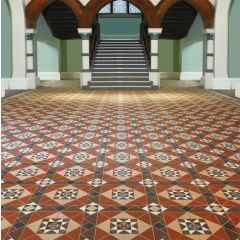 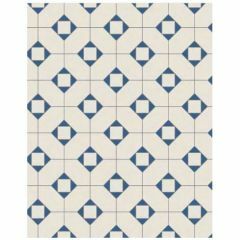 Whether you are looking to restore a Victorian or Edwardian home or simply seeking a classic aesthetic in your home, our range of Victorian floor tiles perfectly encapsulates the rustic style of the Victorian era. 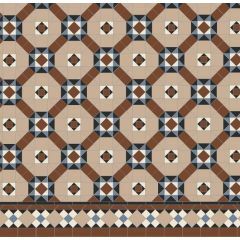 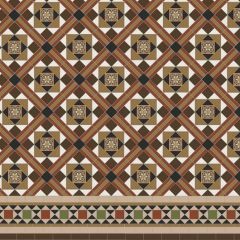 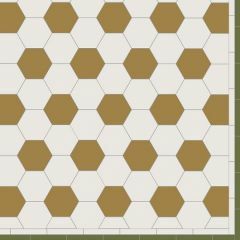 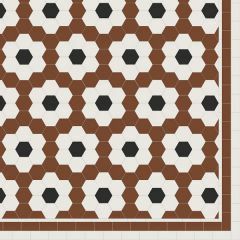 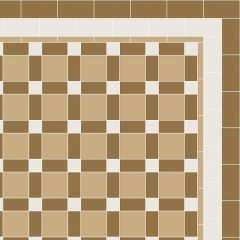 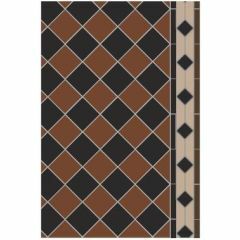 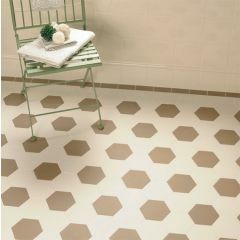 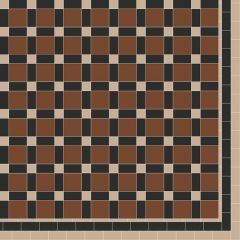 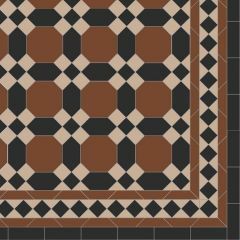 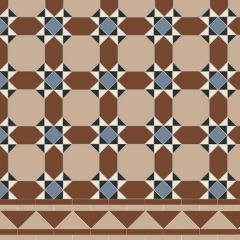 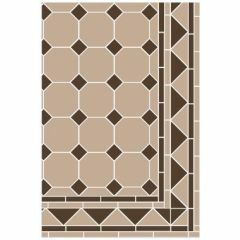 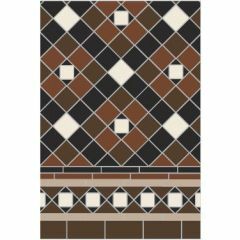 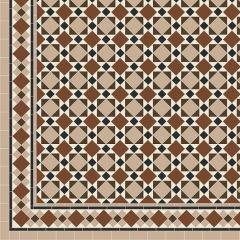 Warm browns and repeating geometric patterns, these floor tiles are sure to attract attention and would look great in a hallway or kitchen. 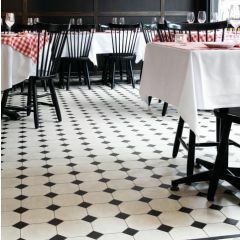 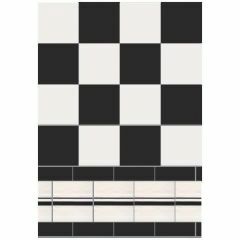 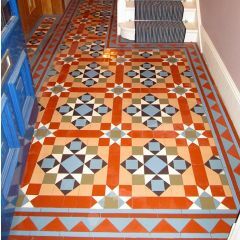 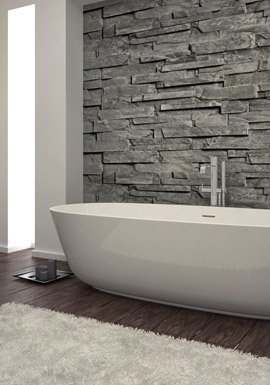 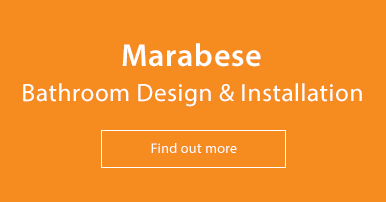 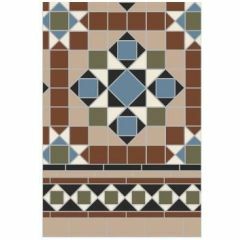 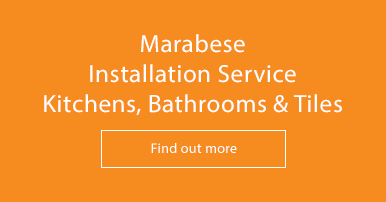 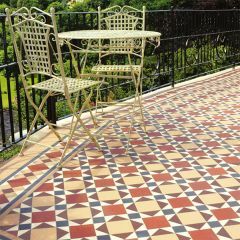 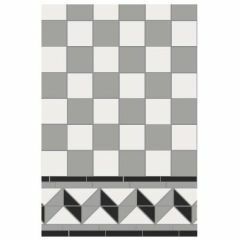 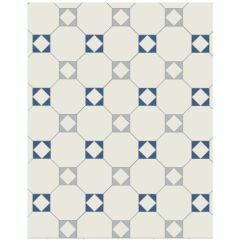 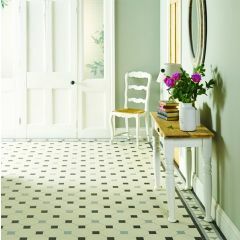 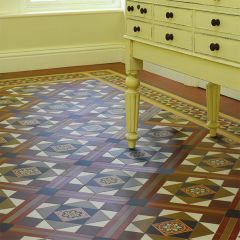 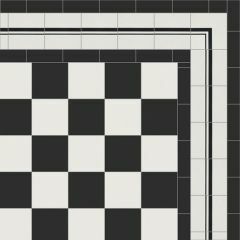 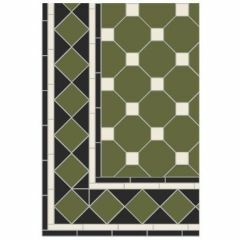 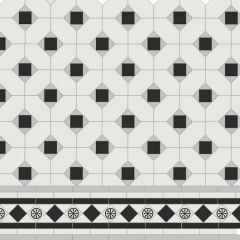 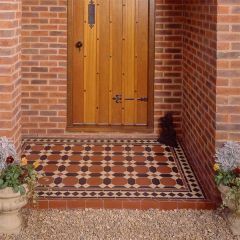 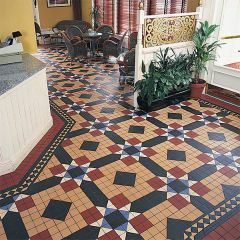 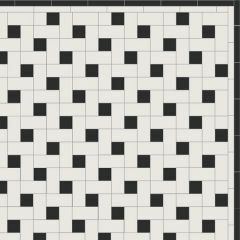 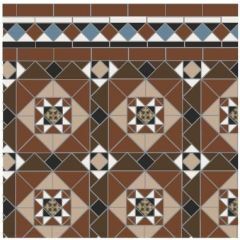 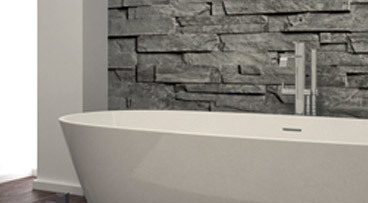 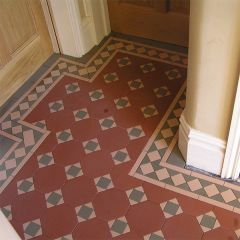 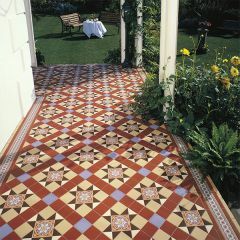 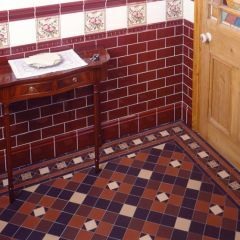 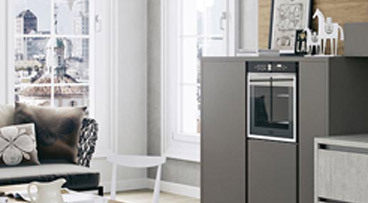 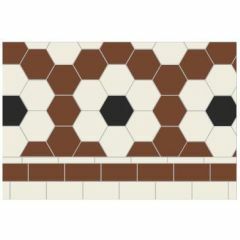 We supply Victorian tiles by leading manufacturers Original Style and V&A as well as many more.